Strength of any profession lies in the fact, how strongly it is backed by the respective Council. We have Councils for various professions in India such as Medical Council of India (MCI) for human doctors which address various issues related to Medical Profession including Medical Education, Medical professional conduct, ethics and every other issue related to Medical Profession. Similarly we have Veterinary Council of India (VCI) which is supposed to look after the affairs of the Veterinary Profession. On one hand we boast ourselves as compassionate society which feel for both human and animals and on the other matters related to animals are always kept at back burner. Issues related to human health would always grab headlines and has potential to shake the Governments but for Animals its always a secondary treatment which is what exactly is happening to their care givers too. Vets across the nation are suffering in silence in the same manner as their clients are made to suffer. It's the priority of Human Health which has made MCI a very strong body for the affairs related to Medical profession and in contrast apathy on part of the Government has led to a nearly defunct VCI. Affairs at the VCI are in such disarray that even a seasoned Vet feel left out and unheard then what to talk about a fresh Veterinarian who has just passed out and is made to face the dark reality of a Paralysed council!!!. A recent case at Maharashtra is the clear example where a wrongful case of Veterinary Negligence was handled very badly by the Maharashtra Veterinary Council. The licence to operate the pet clinic was suspended without even going for an enquiry under pressure from some local bigwig for negligence by the very own members of the State council who are Vets themselves and are supposed to look after the welfare of the Vets. The problem at many State Vet Councils is that there are no elections happened for years and only the nominated members are looking after the state of affairs. This is exactly the problem at Central Government level too. The VCI for the past few years is operating without a legitimate President and all the matters are handled by the Secretary VCI. Even a look at the VCI website enlighten anyone about the sorry state of affairs at VCI. The website is devoid of any information regarding the Governing body and the members who are handing this huge profession. Even the notices put on the website as new are providing information of 2018. If a Vet has some grievance and need solution, he has no where to go to and most of the time has to take shelter of the Court for the solution. Government of India is on one hand trying hard to double the income of the Farmers and on the other the most important Stake Holder, the Veterinary Doctor is left in the darkness of the uncertain corridors of a defunct council which is meant to guide him, align him and direct him for all the National Planning related to the Health of Livestock in the country. He is often made to work as manual worker in the scheme of populist themes unfolded by the State Governments to fulfil their political agendas. For a Vet it is a road leading to nowhere in the absence of strong councils at the State and Central level. In the era of darkness some light has shown in the form of Pashu Chikitsak Mahasangh (PCM) an apex National body of Vets which has undertaken the cause of Vets and has members from all across India. PCM has raised important issues such as Combined FMDCP vaccination and Dynamic career progression of the Vets at appropriate forums. 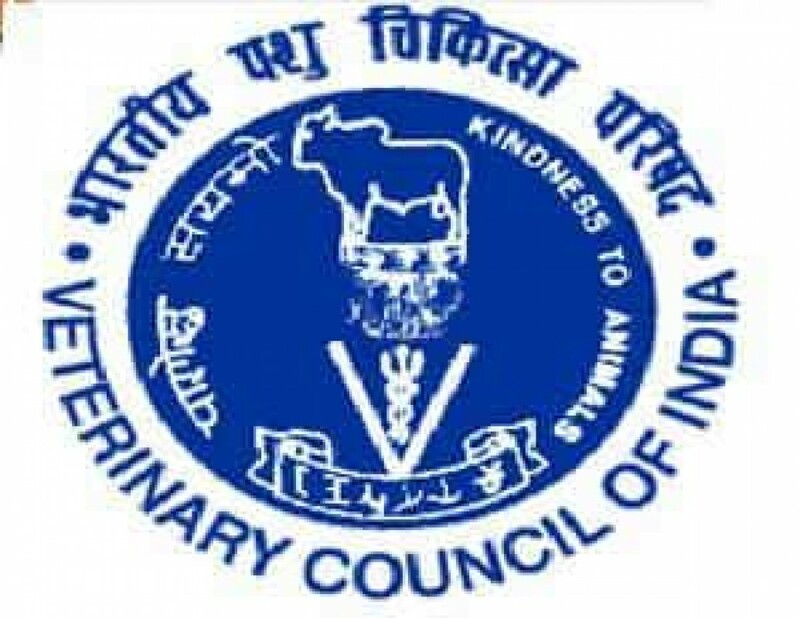 Unless and until the VCI is reformed and made strong, the Vets of India would continue to suffer in silence with their concerns falling on Deaf ears.